Hello ladies! Calvin Klein isn't a brand much talked about in the beauty blogging world, so I wanted to give this lipstick the attention it deserves! 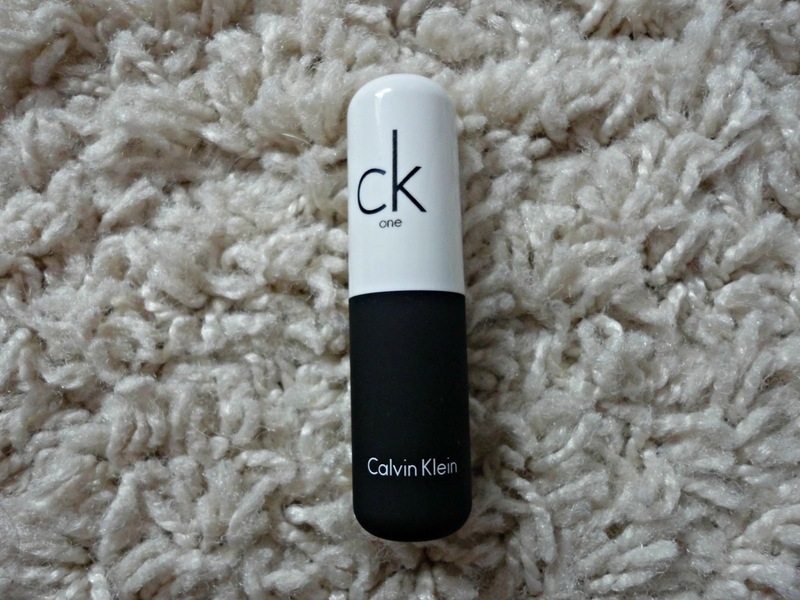 I received this lipstick at Christmas as a gift and having never tried any CK One makeup, I was intrigued to see what it would be like. I got the shade 110 WOW which is a bright neon pink. It's very 'me' and that's why it's been this week's most loved! As you can imagine, it's definitely a more night-time lipstick, however I've made it work for daytime by toning down the rest of my makeup and blending it in a bit more. 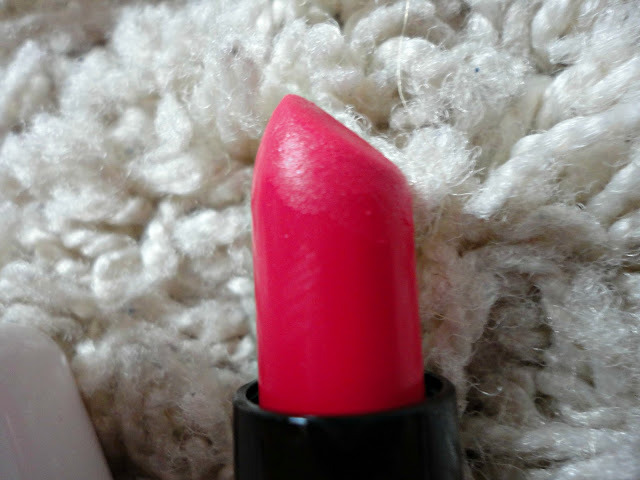 What makes me love this lipstick so much is the lasting power. 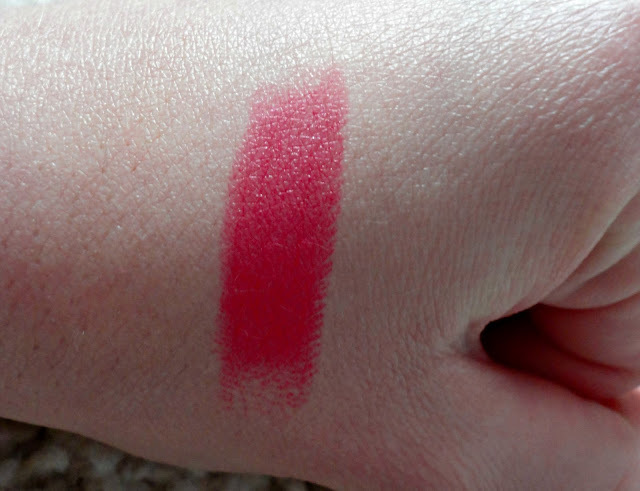 I wore it for a party last night and only applied it twice in the whole night, no weird fading or darker rim on your lips - what more could you ask for from such a bright lipstick?! I think it's such a versatile colour and the perfect "Barbie" shade! At £13, these lipsticks are around the same price as MAC ones and I'd say they're just as good. I've got my eye on "Doll Face" next (how cute are the names?!). what a gorgeous beautiful shade! 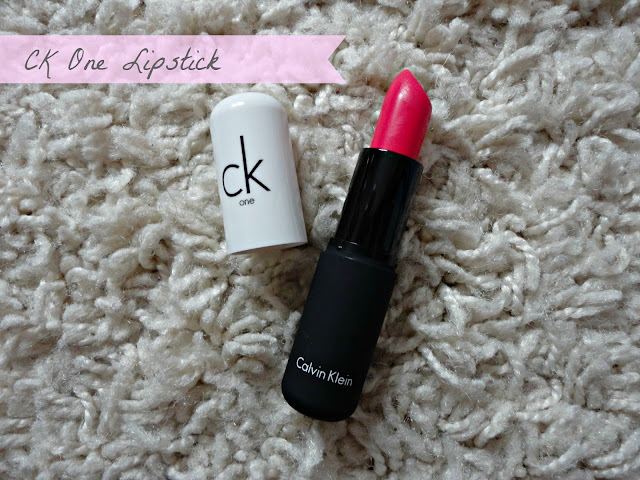 i've never tried Calvin K lipsticks before!